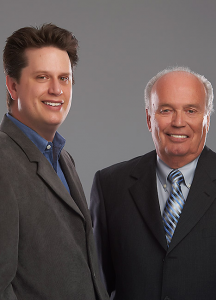 With more than 55 years of combined experience in Calgary’s real estate market, we’ve been around for the fast times, the slower times, and everything in between. Having been there before, we proactively respond to fluctuating conditions whether our clients are selling or buying a home, letting earned acumen guide prudent action. We want to be your Realtors for life, and work toward making that a reality with each of our clients. This website is chock full of tools and guidance for searching, buying, and selling properties. Please have a look around, and when you’re ready, contact us.